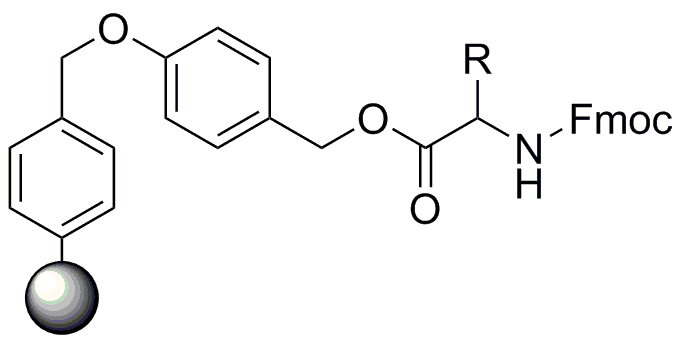 Highly active resin for the synthesis of C-terminal Prolines. Diketopiperazine formation is easily avoided with CEM developed methodology. Please contact peptide.support@cem.com for more details.